Carrera CA139/V is a Full Rim, Full Rim, Full Rim frame for Men, Men and Men, which is made of Metal Front and Acetate Plastic Temples. This model features a Round/Oval/Rounded Edges/Round/Oval/Rounded Edges/Round/Oval/Rounded Edges shape. 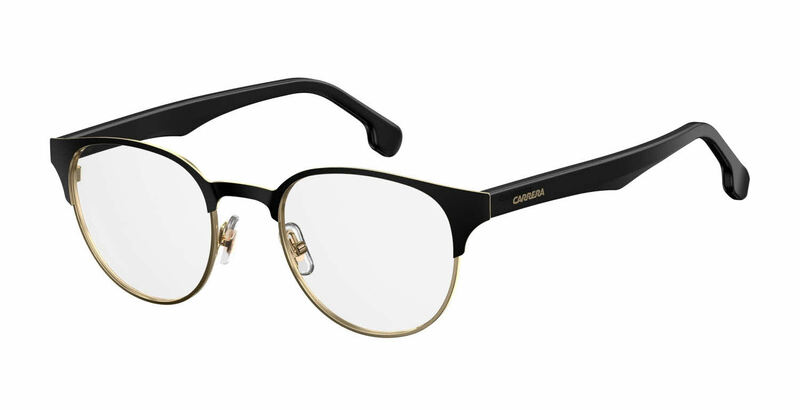 Carrera CA139/V Eyeglasses come with a cleaning cloth and protective carrying case.